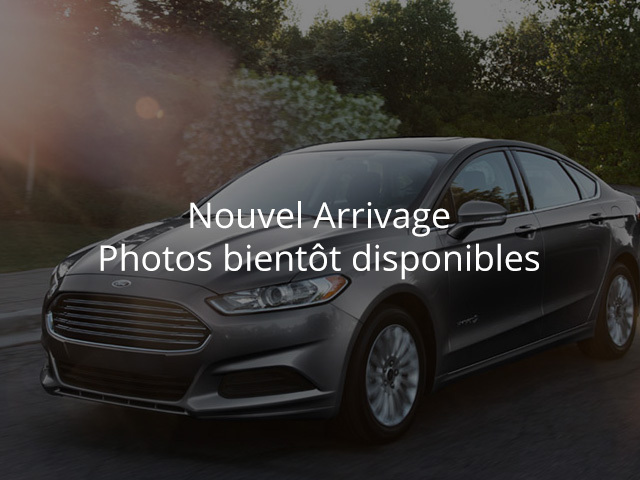 2014 Ford Focus FWD GR ELECTRIQUE A VOIR! Sellerie: FWD GR ELECTRIQUE A VOIR! **47$/SEMAINE** FWD, SYST. ALARME, AIR CLIMATISE, INTERIEUR TISSUS, MIROIRS CHAUFFANTS ET ELECTRIQUES, CRUISE CONTROL, SIEGE ARRIERE PLIANT, VITRES ELECTRIQUES, VOLANT CUIR, ECLAIRAGE D'ACCUEIL ET BIEN PLUS! 2014 Ford Focus SE, CLIMATISEUR, BLUETOOTH, UN PROPRIO!